Thanks to house sitting for my parents at the moment, we have use of a Thermomix (not to mention free range of their garden!). 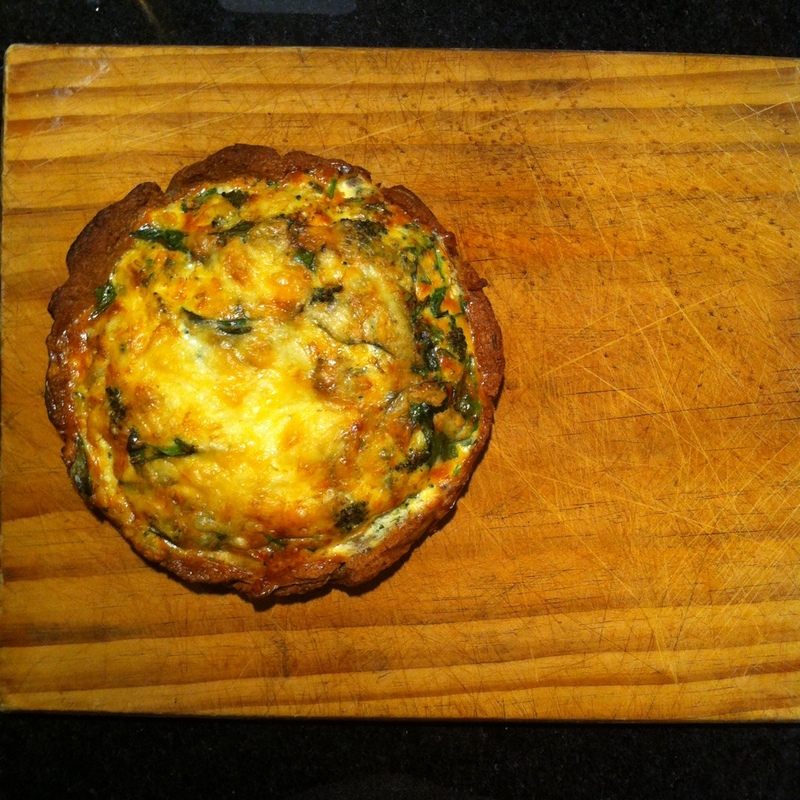 That made this tart super easy…..
1. Throw all dry crust ingredients in thermo, give a 2 second blast. 2. Add olive oil & water – pulse until it is blended. 4. Wrap up & throw in the fridge for 2 hours. 5. Unwrap dough, press it into a lines cake tin. Throw it back into the fridge w cling film over the top. Leave it overnight in the fridge. 6. Heat the oven to 180 degrees – blind bake for 20 mins. Take out of oven & cook another 10 minutes without pie weights. 7. 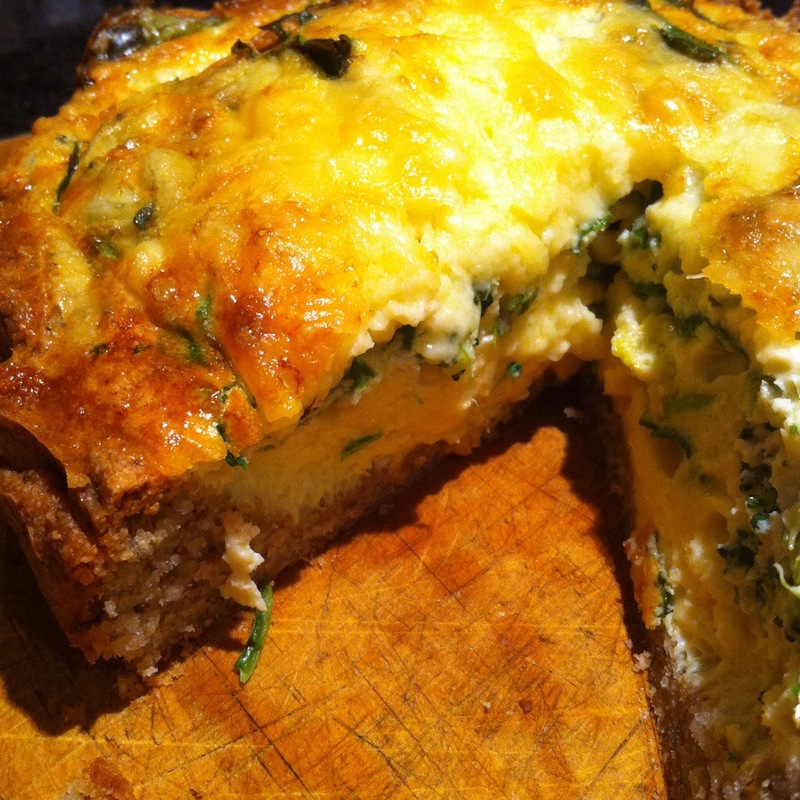 While the crust is cooking, whizz up in a bowl the eggs & ricotta, then throw in the baby spinach & broccoli. 8. 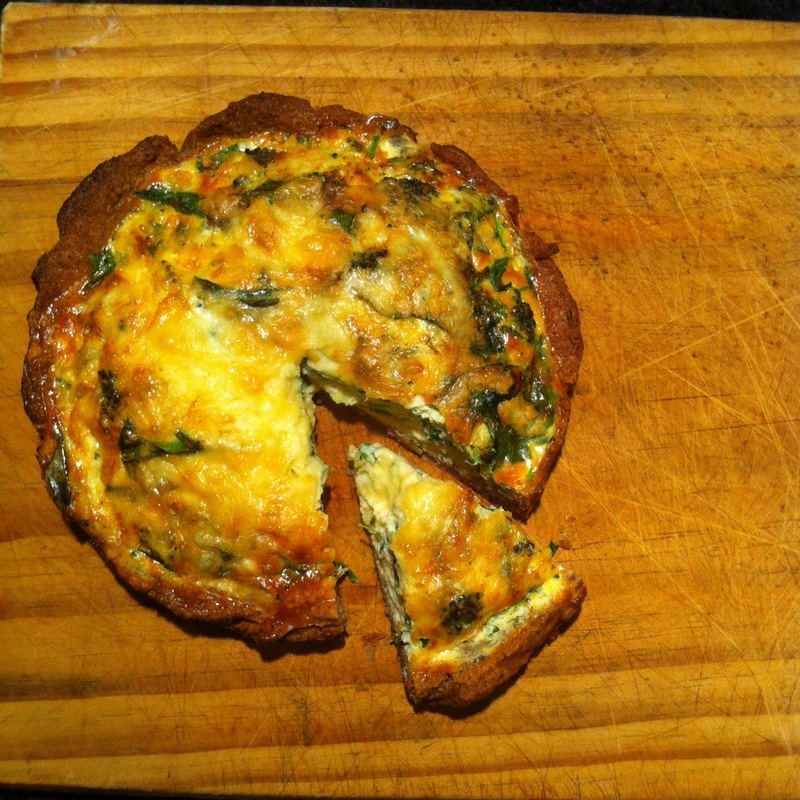 Once cooked, throw all the contents into the crust & cook for 30 minutes. This entry was posted in Recipe and tagged broccoli, cleaneating, familymeals, glutenfree, iqs, refinedsugarfree, ricotta, vegetarian by 6 Clean Ingredients. Bookmark the permalink.